just keep on smiling and running. “dogs have boundless enthusiasm but no sense of shame. 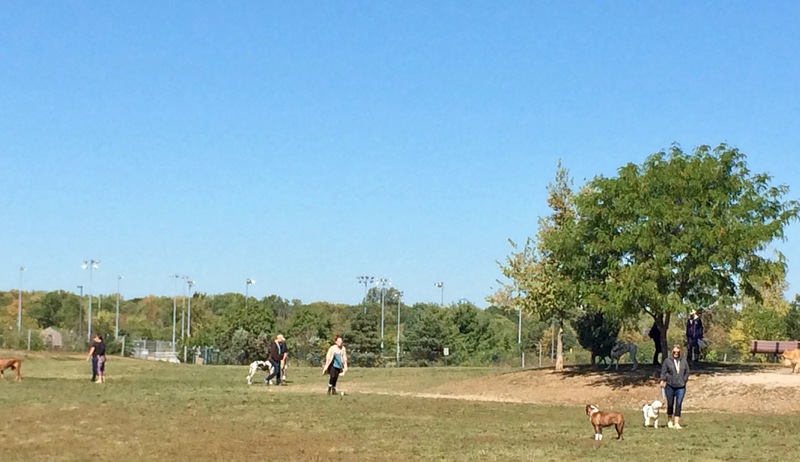 Bark in the park, Beth! How Molly Malamute is waiting for cooler weather so she can run and run and run with friends again. I’m jealous of the energy…. 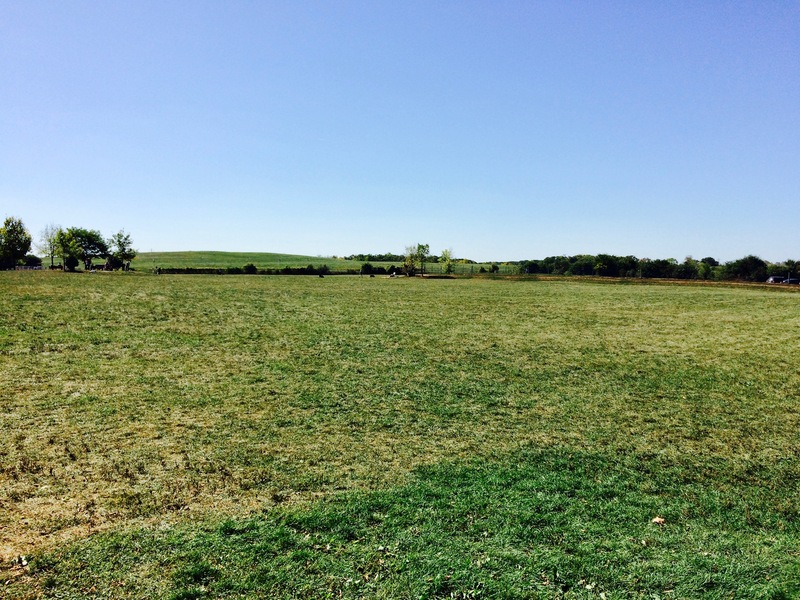 10 acres–wow! I love the quote. 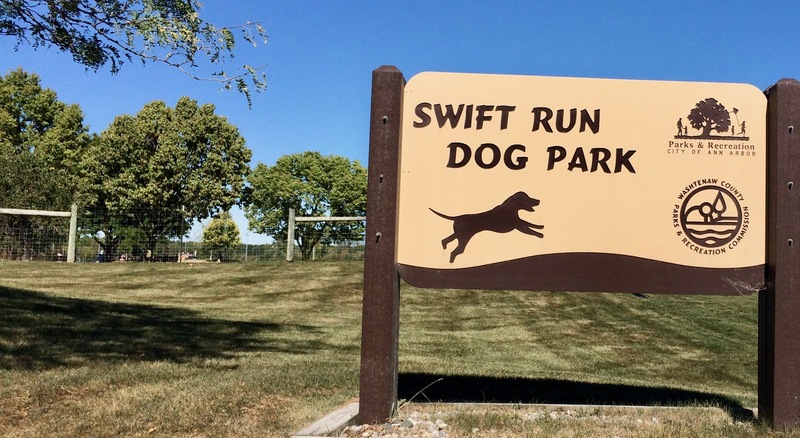 Love that quote and that sure is a lot of dog park – my Siddy would be in heaven!! That does sound ideal. Great Moby quote.